Steve is a Partner Hardware Engineering Manager in the Bing Engineering group in AI+R. His group works closely with other Project Catapult and Project Brainwave teams across Microsoft to develop and deploy hardware accelerators for the Bing search engine. 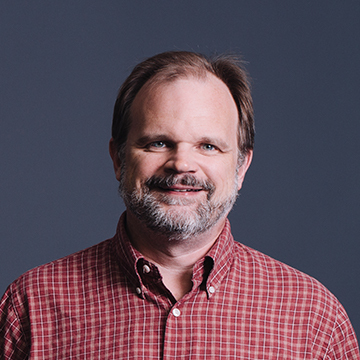 Prior to joining Microsoft, Steve was a Senior Fellow at AMD Research, where he led research on heterogeneous systems and high-performance networking. Before that, he was an Associate Professor in the EECS department at the University of Michigan. He has also held positions at Reservoir Labs and Data General. Steve has published over 50 refereed conference and journal articles. He was also a primary architect and developer of M5 (now gem5, http://www.gem5.org), a widely used open-source full-system architecture simulator. Steve received a Ph.D. in Computer Sciences from the University of Wisconsin-Madison, an M.S. in Electrical Engineering from Stanford University, and a B.S. in Electrical Engineering from Case Western Reserve University. He is an IEEE Fellow and an ACM Distinguished Scientist.